Year in and year out, West Stokes has some of the top shooters in the area. The East Coast Basketball Shooting Camp is designed for each participant to learn the proper techniques to become a great shooter and scorer. This camp focuses only on shooting the basketball. 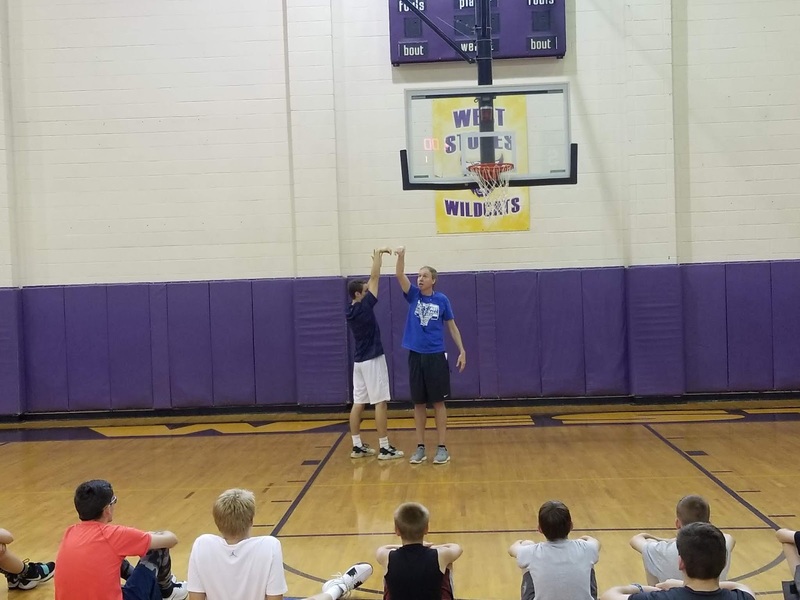 Coach Spainhour and his highly-qualified staff will conduct an intensive evaluation experience designed to provide each camper with the optimum opportunity to become an improved shooter. "I truly believe that everyone with the proper fundamentals and practice habits can become a good shooter. 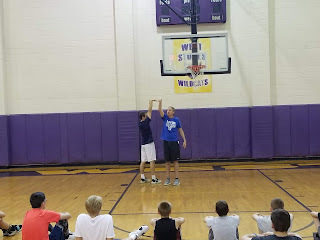 That's what this camp is about; giving youngsters the opportunity to learn the proper techniques and practice habits required to become a better shooter." 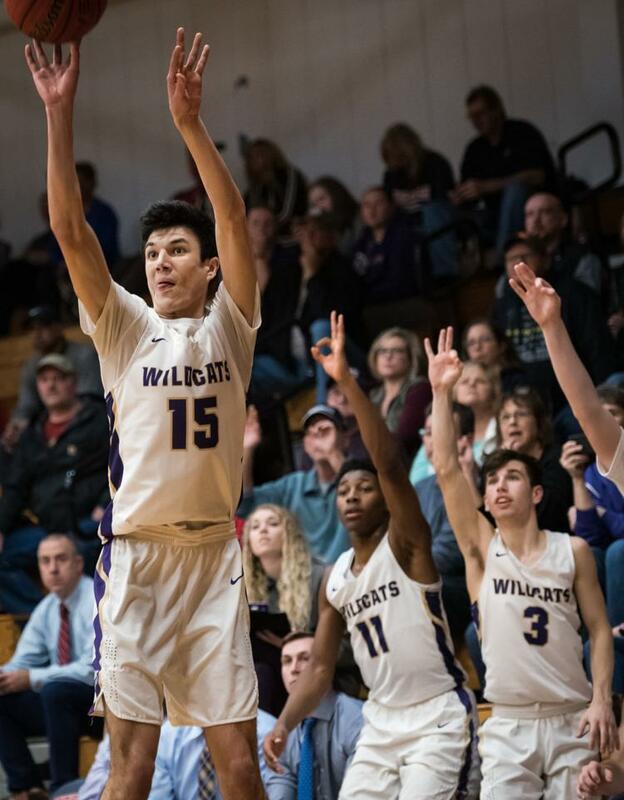 West Stokes all-time leading scorer, junior Isaac Spainhour is a product of the East Coast Shooting Camp & will be on-hand to serve as a counselor during the week. Two- time all conference team member and sharp shooter Elan Muniz attended the East Coast Shooting Camp several years and will be at the camp all week. This camp is only about shooting. Each camper will be taught the specifics of shooting. 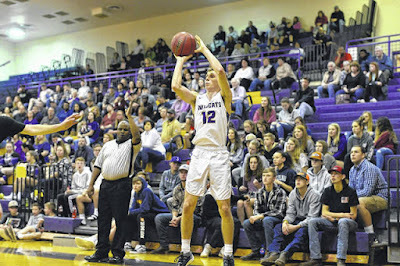 The shot will be broken down into the basic tenets that make a successful shooter. We teach confidence. So much of shooting is confidence. Along with the physical aspects of being a good shooter we will also teach the mental aspects. We will help each camper develop a mindset of confidence and teach them how to develop “the next shot” mentality. Shooters are made; not born. Each camper will be taught specific drills they can easily do that will improve their accuracy and make them a better shooter.